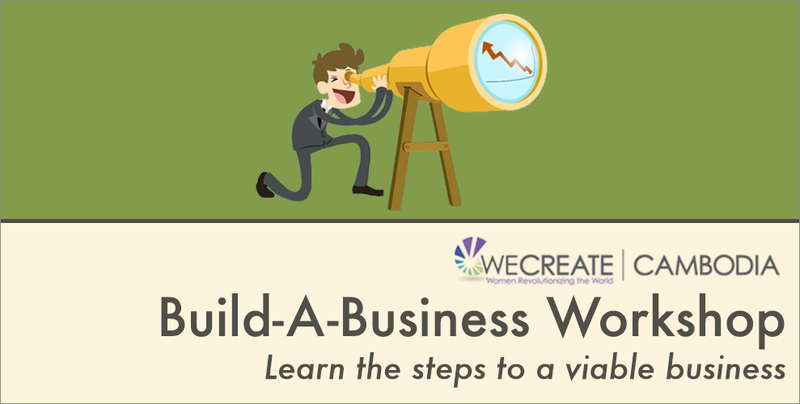 The highly anticipated “Build-A-Business Workshop” is back again on 9th January 2016. Organised by WECREATE CAMBODIA, it is the to-go workshop for aspiring entrepreneurs to gather the relevant skills from mentors and take their businesses to the next level. Click on this article to find out more and register now!